Bookkeeping is the bane of most business owners. It’s time consuming and is usually done last minute before the BAS is due, perhaps on a Sunday night. FAJ Bookkeeping can save you hours off your bookkeeping, freeing up your time to work on your business, or spend doing the things you enjoy. Our Fremantle bookkeeping service is backed by our years of experience, and provides you with accurate and timely information on a regular basis. A good bookkeeper is fast, accurate, has a great understanding of tax and GST, and utilises the latest technologies. 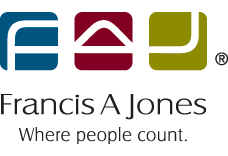 At FAJ Bookkeeping, as a division of Francis A Jones, we have trained our bookkeepers to do all of these things, so that you receive reliable information and great service. Our packaged bookkeeping services include your BAS lodgement, year end financials and tax return and reasonable phone and email queries, amongst other things. 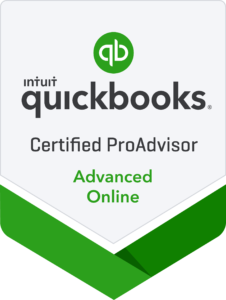 We use all major bookkeeping software including MYOB, Xero, QuickBooks and Reckon. Contact our senior bookkeeper Jasmina Nesic for more information.